 Welcome to Radical Rugby, your professional rugby league coaching company that has been developed to inspire the next generation. Radical Rugby is a high quality rugby league coaching company that delivers a professional and personal service to primary schools. 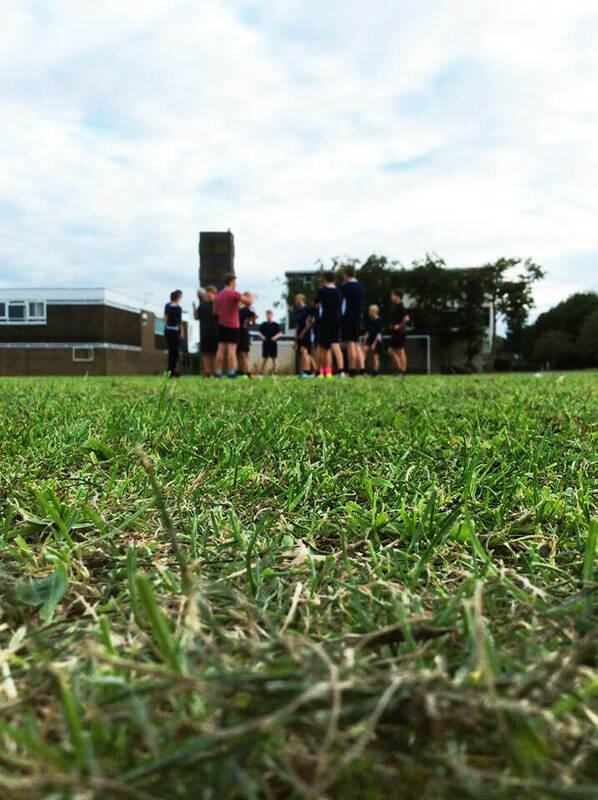 We are passionate about developing the grassroots game of rugby league outside of the heartlands and London, giving pupils the chance to lead healthier and more active lifestyles through participation. Radical Rugby also works in partnership with local community rugby league clubs to bridge the gap between school sport and participation in the wider community. We work closely with the local community clubs when organising and running festivals upon completion of curriculum or after school delivery. We aim to develop young people’s physical literacy in order for them to engage in lifelong participation. 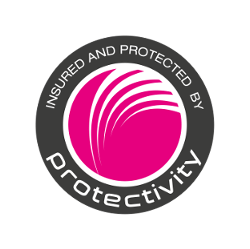 One of the core competencies of the business will be its vast experience in rugby league. 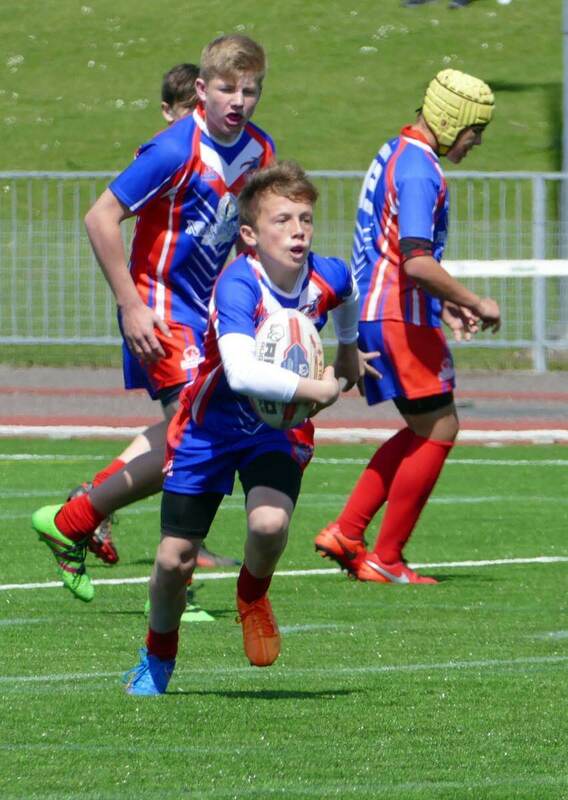 There is little to no knowledge of the sport of rugby league in schools in Oxfordshire and the surrounding areas so children are missing out on more sporting opportunities that will now be made available to them through Radical Rugby. Radical Rugby will work alongside each member of staff who are present within each session and will give them the opportunity to officially observe our coaches in two of the six sessions they deliver over the six week period. We will provide an observation template for the member of staff so they can record evidence of what they see and our coaches welcome all types of feedback. We will also look to give members of staff that wish to do so the opportunity to attend a UKCC Level 1 Rugby League Coaching Course if they would like to take things to the next level and possibly look to volunteer outside of school at their local community club. Another service we will provide will be the organisation of festivals between local schools who have received rugby league coaching from Radical Rugby. This provides opportunities for pupils to be involved in a competitive environment whilst putting what they have learned in practice into real game situations. Radical Rugby will make introductions between the primary schools they work with and representatives from their local community clubs. They will then support in the community clubs development days where pupils from the primary schools can attend knowing they will see a familiar and friendly face from the Radical Rugby coaching team. Radical Rugby will also offer the schools that they work with a template that covers the report and delivery section they are expected to publish to demonstrate how the funding has been used with our company which can be time consuming. This will cover all aspects such as the impact the school will have seen on pupils’ PE and sport participation and attainment, how the improvements will be sustainable in the future and the impact it has had in their local community. Radical Rugby will offer to complete a report on the progress of each pupil that they come into contact with for an additional cost. We feel that this adds a personal touch whilst also enabling each of our coaching staff to truly get to know each of the pupils they are working with. Not only this, we feel it also helps schools plan for future PE sessions if they are aware what the needs of each of their pupils are after a six-week block of coaching. 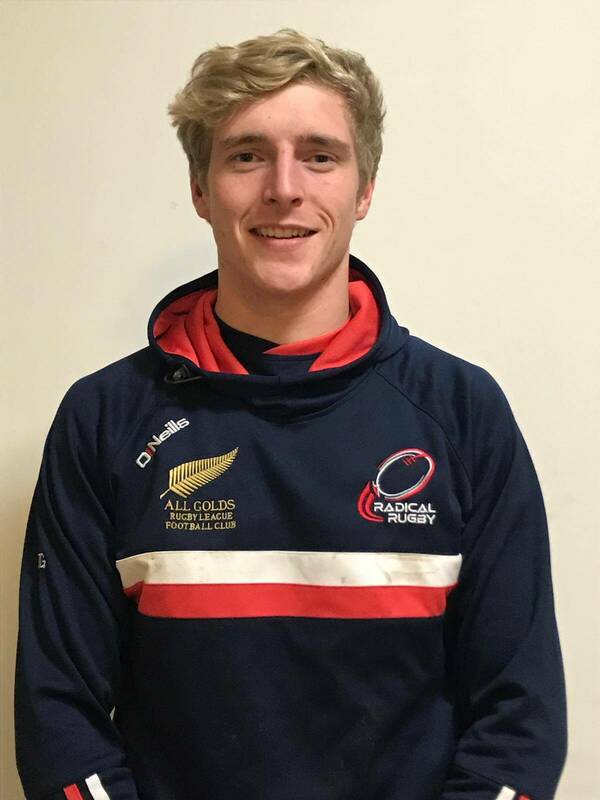 Radical Rugby has been developed by John Connaughton who has worked in the education system as a secondary school Physical Education teacher for over ten years. He is currently the Head of Boys Physical Education at Bartholomew School and has introduced the sport onto the curriculum to provide both boys and girls with another sporting opportunity. John has a real passion for rugby league due to his involvement in the game over the past thirty years as a player, fan and coach and it is his aim to be able to provide the same opportunities he had for the next generation. The interest he has seen in Oxfordshire primary schools has clearly demonstrated there is a real need for the game to grow outside of the sports heartlands especially with the interest in the primary festivals growing each year *. 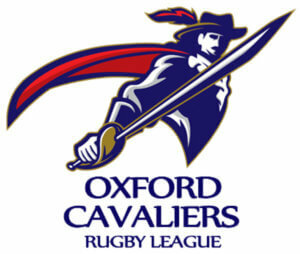 In his previous role as Head of Youth Development at community club Oxford Cavaliers he has helped build a youth section over the last four years which has provided pupils with a chance to follow a player pathway outside of school sport and it is his aim to continue this through Radical Rugby for the surrounding counties. One final note worthy of mentioning is the reasoning behind the work John has done behind the scenes to develop a partnership with the Oddballs Foundation. Due to his own health scare in 2016 he felt it would be a great opportunity to raise awareness of such a charity through Radical Rugby and make a difference to male health in the counties they work in. *There are a number of different primary school packages available as well as holiday camps, all you need to do is contact Radical Rugby for more information. 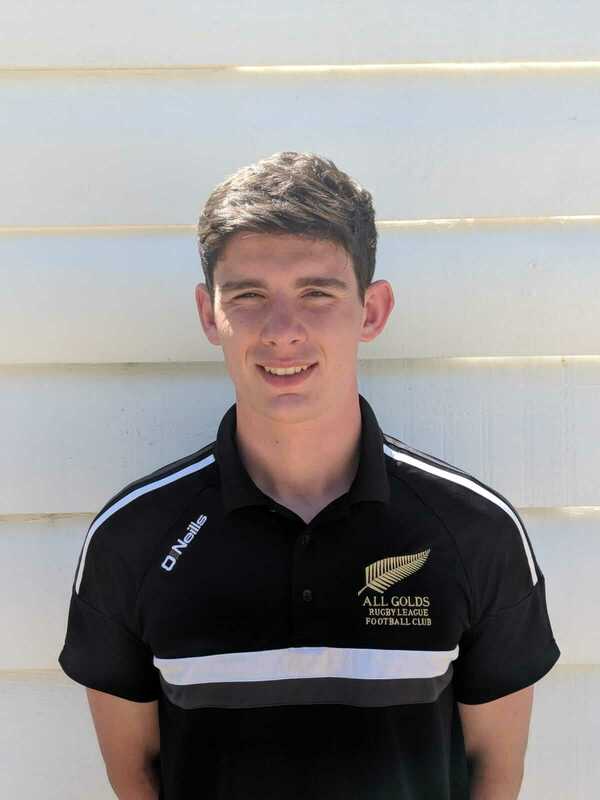 Jake began playing rugby league at Bartholomew School as a student when introduced to the sport by his then PE teacher and current director of Radical Rugby John Connaughton 6 years ago. Jake has always had an interest in rugby league, he is a lifelong fan of Leeds Rhinos and currently plays for community club All Golds. I was first introduced to rugby union at the age of 11 and I have been playing rugby ever since. Currently I am starting regularly for Witney RUFC 1st team; I only wish I had been given the opportunity to start sooner. I was introduced to rugby league at secondary school in 2011 and the more I have trained and learned about the sport the more I have enjoyed it. I have gained my Level 2 in coaching rugby league and I look forward to gaining the opportunity to pass on my knowledge of the sport. 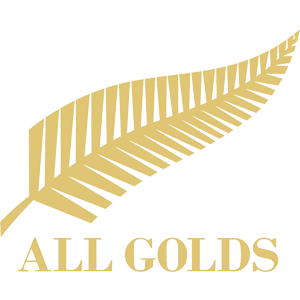 I started playing rugby league for the All Golds and had a very successful season in 2018 going undefeated. I represented the club in the first round of the Challenge Cup, scoring on my debut in the competition and I am hoping for more success in the future. My goal as a rugby league coach for Radical Rugby is to inspire young people to be active and take up sport by giving them opportunities I wish I had growing up. 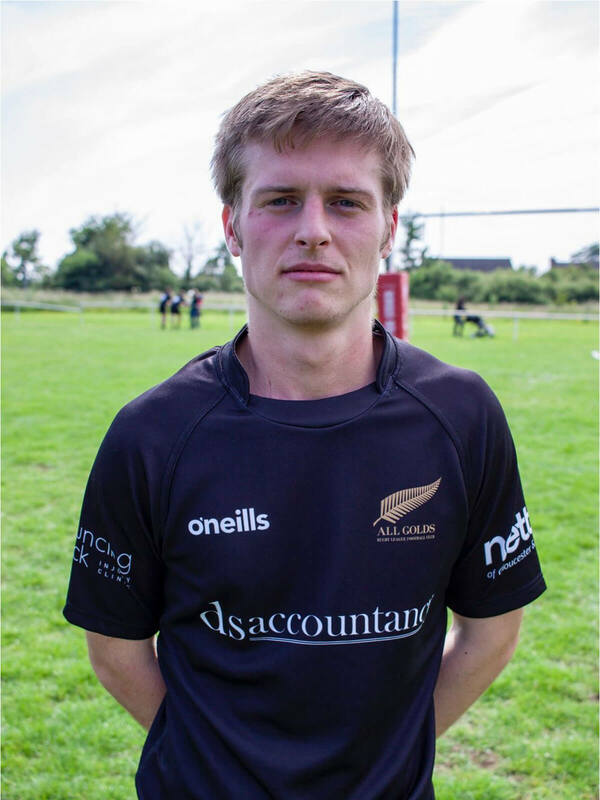 Alasdair is the only forward in the Radical Rugby coaching team, preferring to ply his trade in the back row for the All Golds. 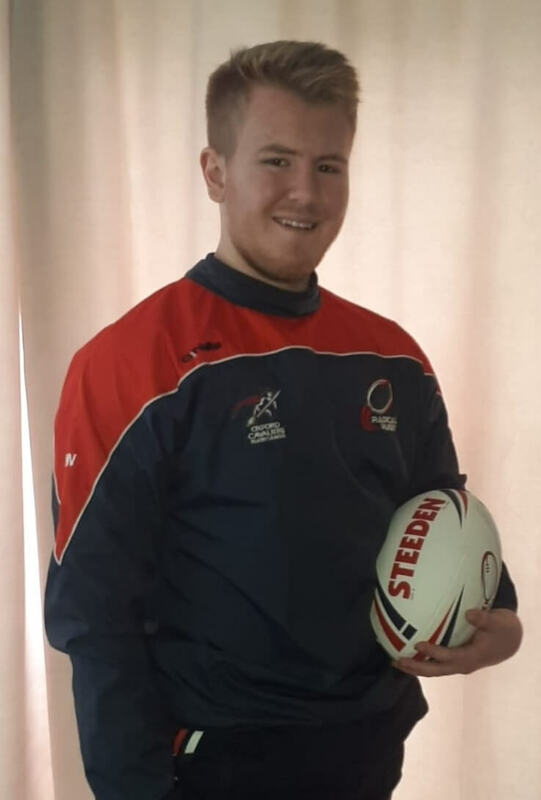 He has gained experience coaching an Under 14s school rugby league side to the title of The King Charles Cup County Champions in 2018, Oxfordshire’ s only secondary school rugby league tournament. I have played rugby from the age of five years old, having represented Oxfordshire County throughout my junior career. My college years saw me studying rugby at Hartpury College. 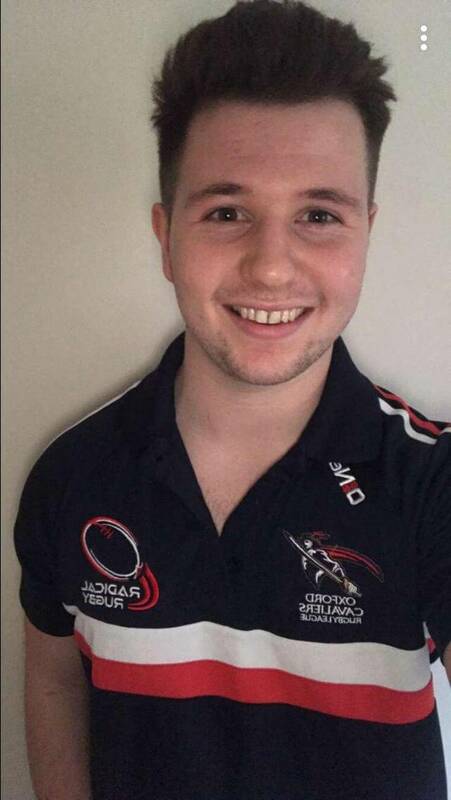 I currently play men’s rugby at semi-professional level. I am also a student at Oxford Brookes University training to become a Physical Education teacher. Radical Rugby is a great opportunity for me to deliver my knowledge of the game. I enjoy coaching and motivating young pupils, to develop their technical skills and provide an environment which is socially fun and inclusive for all. As coaches, we are able to advance many young people’s abilities and attitudes through participating in rugby. This makes Radical Rugby a very rewarding company to work for. I have played rugby from the age of 14 when I was introduced to the game at school and have developed a passion for the game ever since. I went to my local club and played a variety of positions from fullback, wing, centre, and back row. I got into coaching when I volunteered in my secondary school Bartholomew where I was given the opportunity by the PE department. I helped out at the after school girls rugby club and I then decided to complete my Level 2 Coaching Qualification. Since completing my Level 2 badge I have volunteered at my club coaching the Under 16’s every Thursday in 2019. I have also delivered guest sessions for the senior women’s side, the Under 13’s and 15’s. I wish to expand my knowledge as a coach and with Radical Rugby it is the perfect opportunity. I have the opportunity to bring new youngsters into the game so they can have a full junior rugby career, something that I missed out on due to me not being given the exposure to the sport when in primary school. GDPR Compliance GDPR Compliance By ticking this box, I agree to allow Radical Rugby to contact me regarding my enquiry only, using the information I have input into this form.